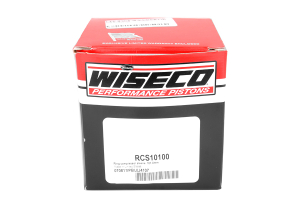 RallySport Direct proudly carries essential engine internals and performance products brought to you by Wiseco. 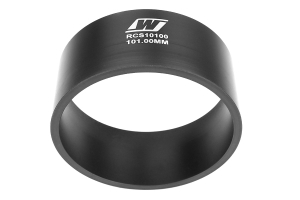 Here, you are looking at the Wiseco Piston Ring Compressor Sleeve. This sleeve will come in a specific bore size to allow you to successfully install the pistons with rings in your block. Machined from Wiseco sleeve forgings to offer the same toughness as Wiseco’s forged pistons. Hard anodized and Teflon coated for low friction and prolonged wear resistance. 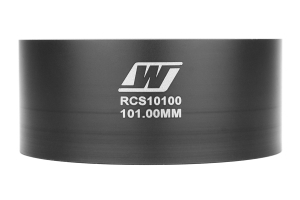 Sleeves have a smooth radius that tapers down to the specific bore size. 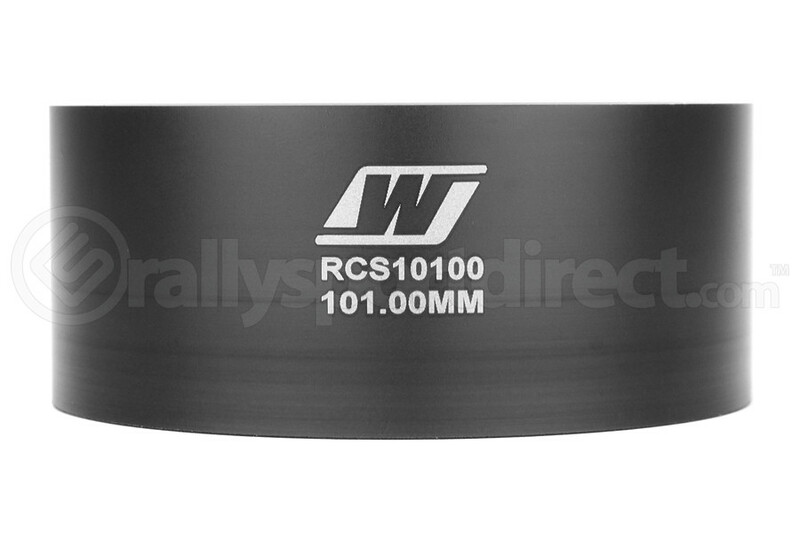 Compresses the piston rings smoothly and evenly. 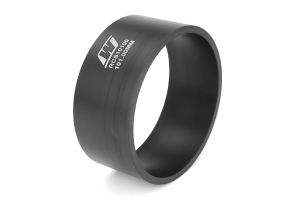 Greatly reduces the difficulty with installing thin high-performance oil rings.